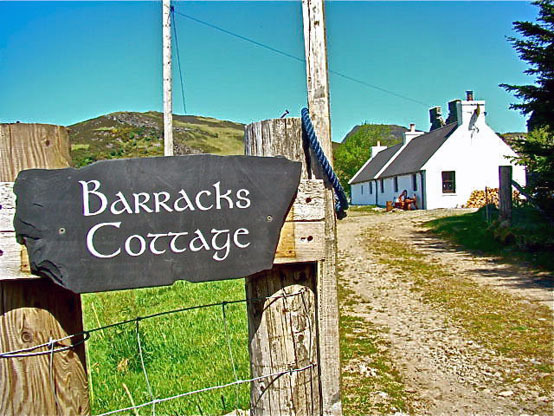 Hanging house signs from a post is growing increasingly popular since they are easily pleasing to the eye and very useful when presenting your sign. Signs on a post allows the customer to have as much information on there as they wish. There are various post designs which can display house numbers and names, address, house or business names, directions and much more. 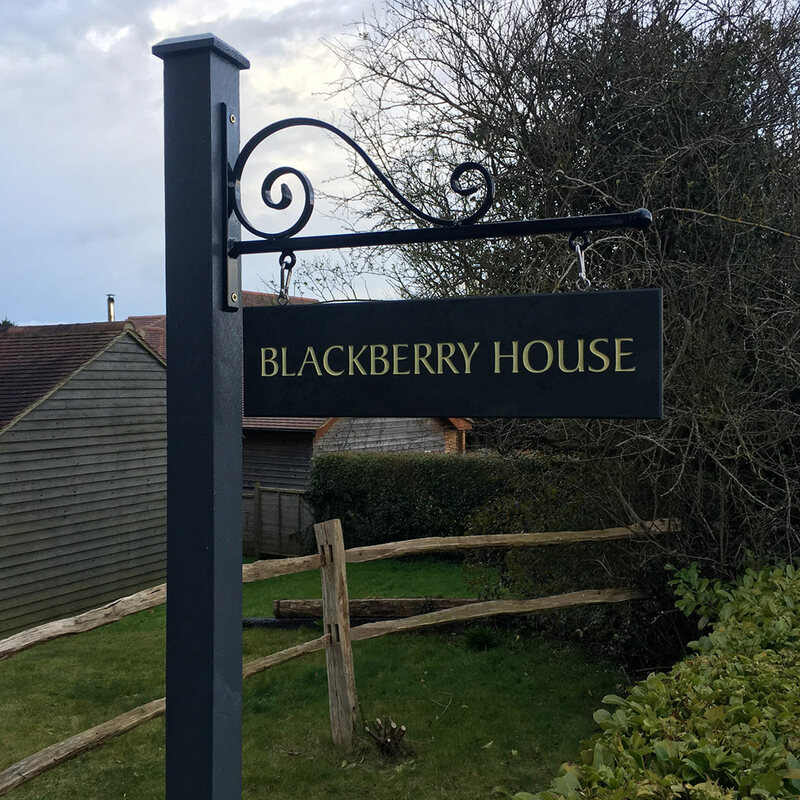 The posts that support your signs are usually made from wood, but there are also posts made from wrought iron, aluminium, metal, steel and other materials to suit your needs and budget. 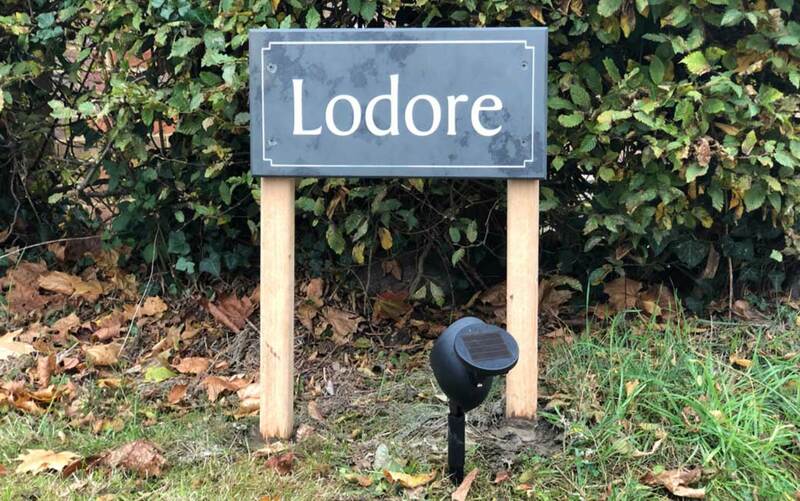 Regardless of what material you choose to have, the signs can be attached to each type of post by various methods such as being screwed into the post, glued onto the post or using stainless steel eye hooks which can give the sign a professional hanging look. Hanging house signs, business information or even directions from a post are very successful due to the sign being readable from distances. Posts can be placed at the end of driveways, within a garden or at a local park and beach. 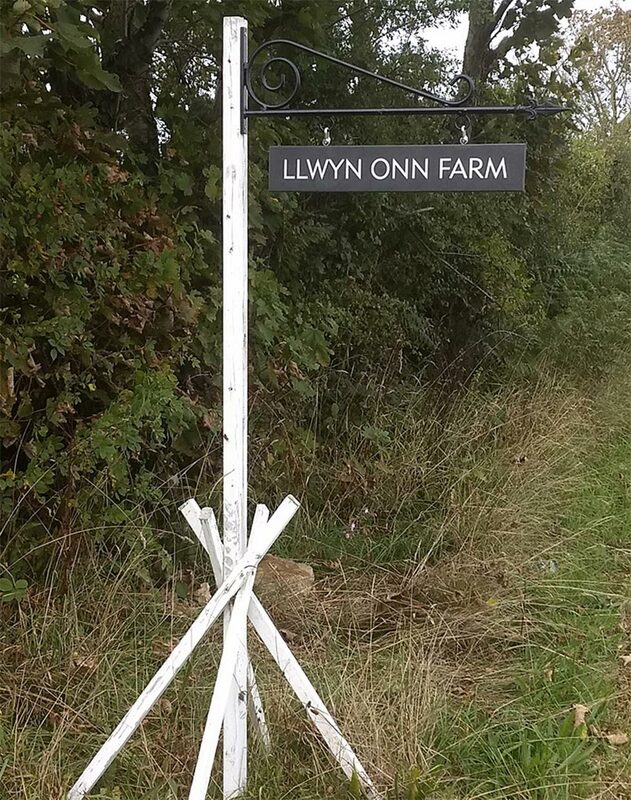 The posts can be shaped into arrows or arrows added to the sign which makes them perfect for displaying directions. 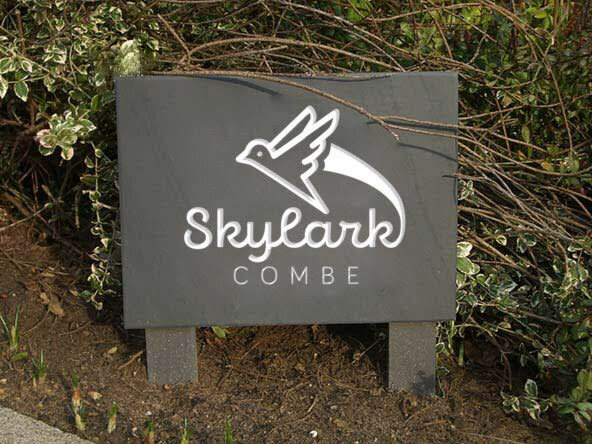 Plaques that are made from wood, stone, slate, acrylic etc, can also be attached to single or double use posts. Customers can personalise their own plaques to display house names, numbers, business info and other information and then have these different plaques added to the post. Placing your signpost into its secure location can be easily done by staking them into the ground. Most wooden or metal posts will be adapted into stakes which enables the customer to fix into the earth merely. Other materials can set into the ground by drilling a hole suitable to fit the post and then secure it by using cement. Hanging signposts look professional and decorative. Flowers and other decorative items can be placed in and around the signposts to give it a beautiful and attractive feel.